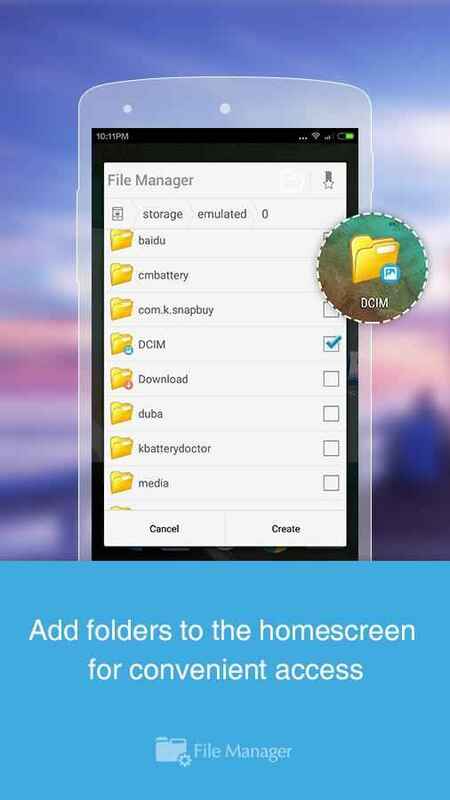 Fully Featured File Management Tool! ☆ Fully featured:Cut, copy, paste, delete, compress, decompress, search and more. 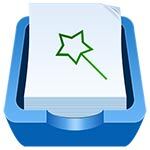 ☆ Cloud support:Switch between local and cloud files – supports Dropbox, Box, Google Drive, SkyDrive and more. 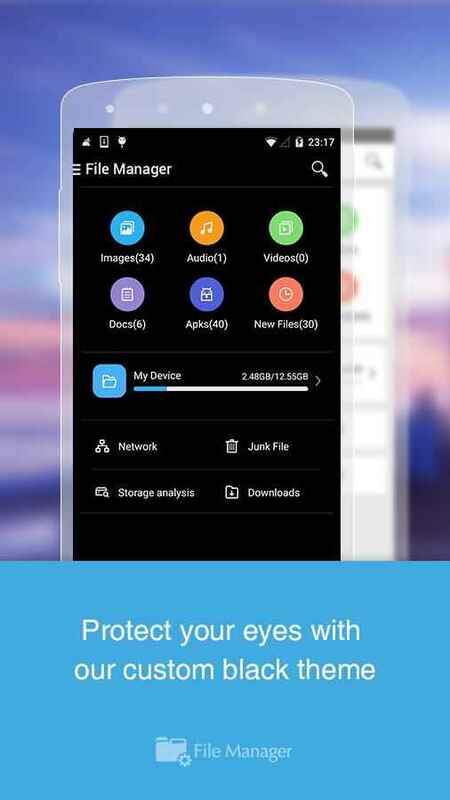 ☆ Wi-Fi File transfer:Use your PC to wirelessly edit your mobile files using FTP. ☆ Super convenient:View files by type (image, audio, video, recent, download etc. 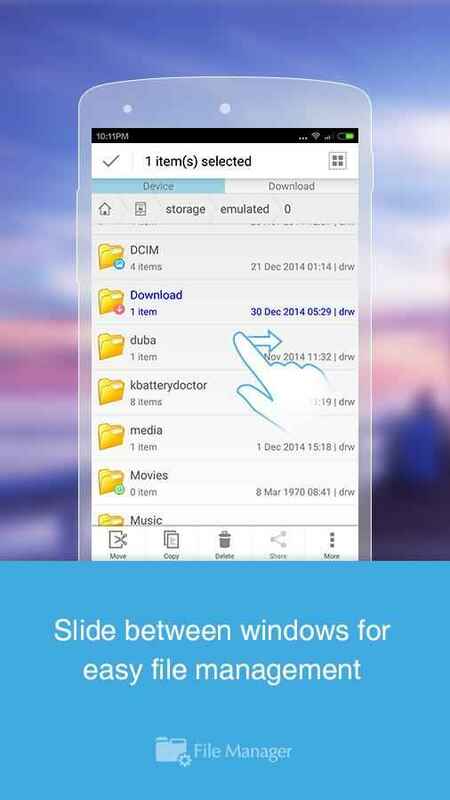 ), use a widget to access folders in one tap from the homescreen. ☆ Multiple protocols: Supports file transfers using FTP, FTPS, SFTP, WebDAV and LAN/SMB, stream media from LAN/SMB/FTP/WebDAV/Cloud without downloading.